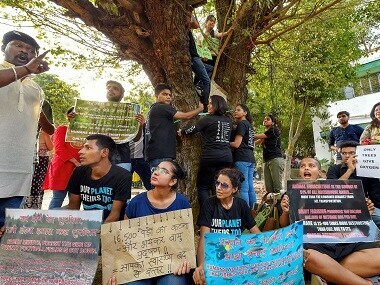 Uprooting of trees for any development activity has to "kept to the minimum", Union environment secretary CK Mishra said on Wednesday. 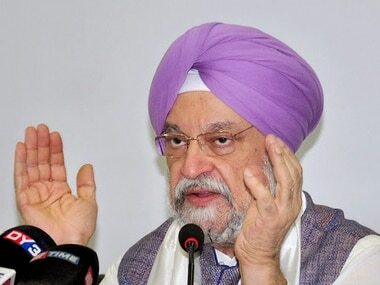 No trees would be cut in the process of redevelopment of seven colonies in South Delhi, Union Minister Hardeep Singh Puri said on Thursday. 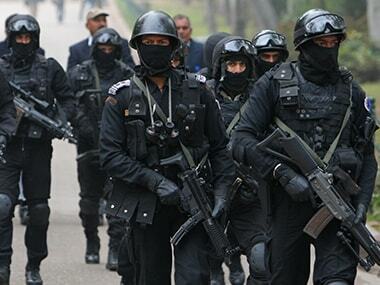 Union home minister Rajnath Singh will inaugurate the regional hub complex of the elite anti-terror force National Security Guard (NSG) at Ibrahimpatnam. 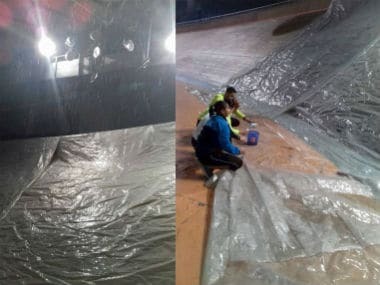 The Asian Track Cycling Championship that is scheduled to start in 10 days at the at the Indira Gandhi Indoor Stadium has been thrown into jeopardy after the wooden velodrome has been damaged due to leakage in the roof after heavy downpour lashed national capital on Thursday. 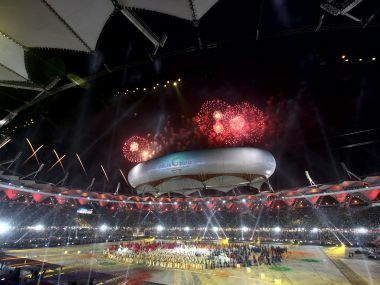 A special court has accepted CBI's closure report in an alleged corruption case relating to the 2010 Commonwealth Games against several officials of the Central Public Works Department (CPWD), Delhi Development Authority (DDA), a private firm and its director. 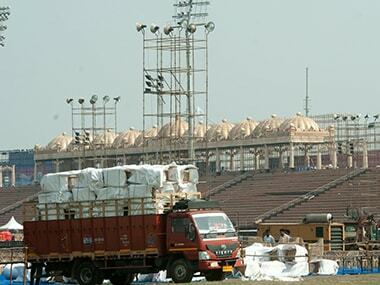 With terror threat looming large, there has been a heightened level of security preparedness at Yamuna floodplains where the World Culture Festival 2016, being organised by Sri Sri Ravi Shankar’s Art of Living, is due to kick off from 11 March. The house of UPA Chairperson Sonia Gandhi has ACs and fancy halogen lights--and that really doesn't come cheap. 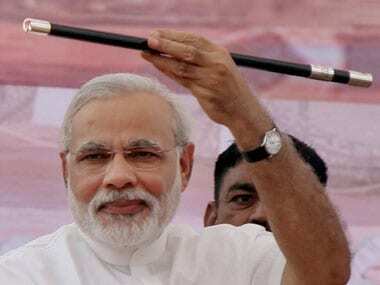 Informed sources told IANS that Modi, who will be India's 14th prime minister, may shift to the new address soon after taking oath or the following day. 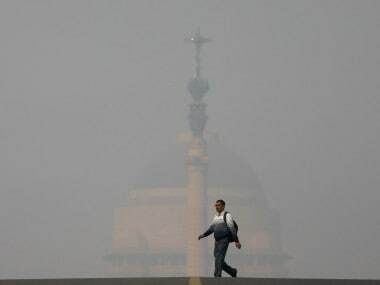 A sprawling bungalow on Motilal Nehru Place will be the abode of Prime Minister Manmohan Singh once he retires after the Lok Sabha elections.